Do you want to know what to do to progress your career? The answer may lie in neuro science. 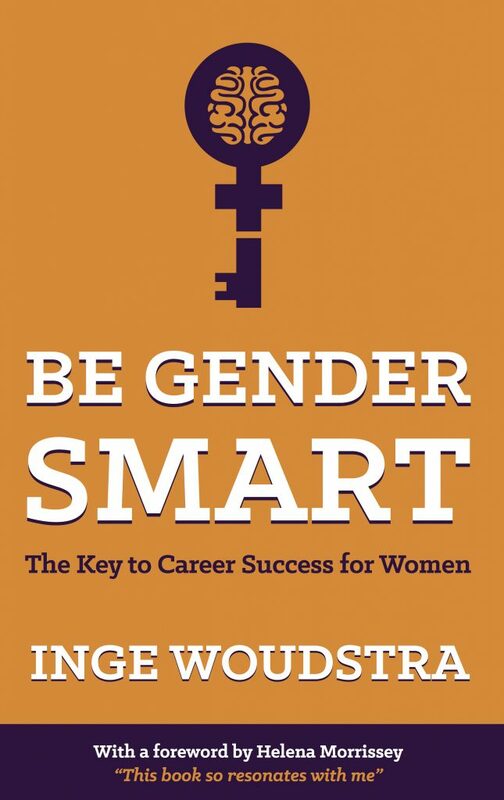 I have just finished reading an advance copy of a new book Be Gender Smart – The Key to Career Success for Women, by Inge Woudstra, who owns W2O Consulting & Training. Be Gender Smart is real thought leadership on gender balance. It made me think about women at work in a different way. I picked up a great range of incredibly useful tips and ideas for both my own career and how to lead men and women in my team. The book is very practical and based on some fascinating scientific research about the differences between men and women. It is reliable and well-researched, but also a good read. 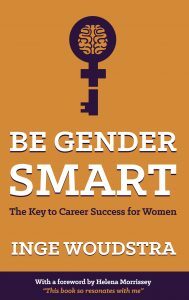 The key message of Be Gender Smart is that men and women are different, and if we embrace, not just accept those difference we can be more effective and successful at work. That key message really resonates with me. Inge’s views are engagingly presented and she is very pro-men, but also very pro-women – it’s all in the mix. Let me know what you think if you do read it.